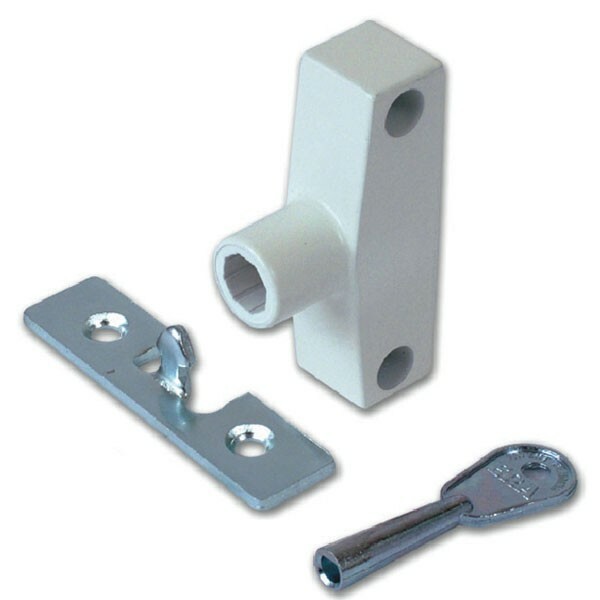 The ERA 801 Snaplock can be used on most types of windows including casement, side hung or top hung. Closing the window locks the Snaplock automatically, the key is only required to unlock. The mechanism is designed to allow for any subsequent movement of the window frame. Plugs conceal and protect the fixing screws. Manufactured from coated steel, ERA Snaplocks are designed to withstand years of use. The trade packed version of this lock is supplied in a plastic bag for easy storage, transport and installation.